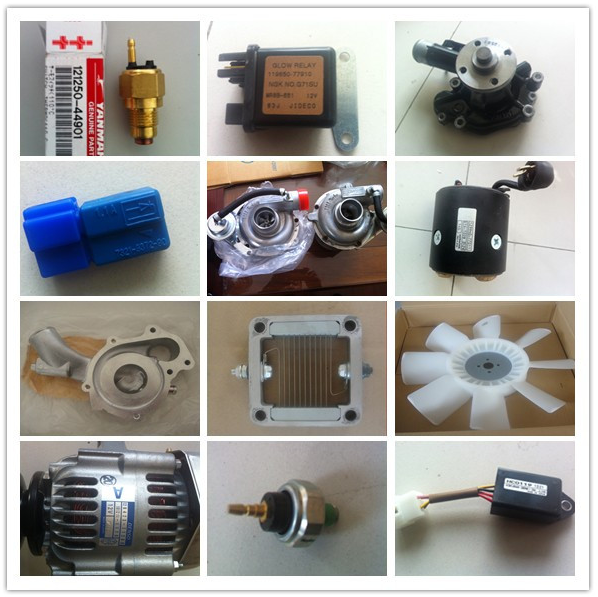 Product categories of Yanmar Engine Part, we are specialized manufacturers from China, Yanmar Engine Part, Yanmar Solenoid suppliers/factory, wholesale high-quality products of Fuel Feed Pump R & D and manufacturing, we have the perfect after-sales service and technical support. Look forward to your cooperation! Kubota engine part are widely used Yanmar MINI Excavator, Yanmar Agricultural Machinery , Construction Machiney, Industrial Machines . Engine parts: Cummins Engine Part, Deutz Engine Part , Volvo Engine Part , Caterpiller Engine Part, Kubota Engine Part , Yanmar engine part, Isuzu Engine Part , Mitsubishi Engine Part, Perkins Engine Part, Komatsu Engine Part, Wechai Engine Part, Shangchai Engine Part, Yuchai Engine Part .